Sri Lalita Sahasranama is a hymn in praise of divine mother Parvati in the form of Shodashi (mentioned as Dasha Maha Vidya). 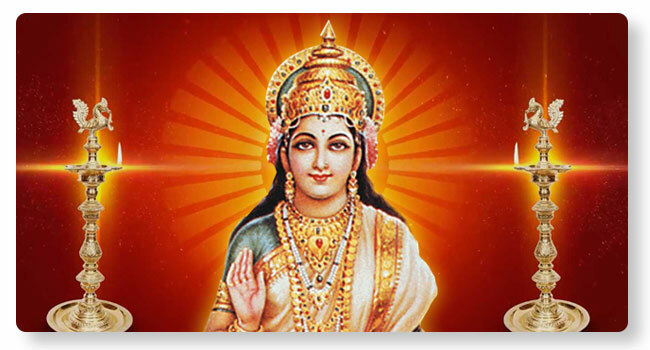 Lalita Sahasranama homa is a worship of goddess Parvati in the form of Lalita. Homa is performed by offering Ahuti (sacrifice of material) with recital of 1008 names. Homa can be performed depending on the nature of problems and the individual Kundali (birth-chart).